Happy Friday, friends! Cheers to the official opening of Twine & Cotton! If you know me or have been around the blog for awhile you know how in love I am with fall. 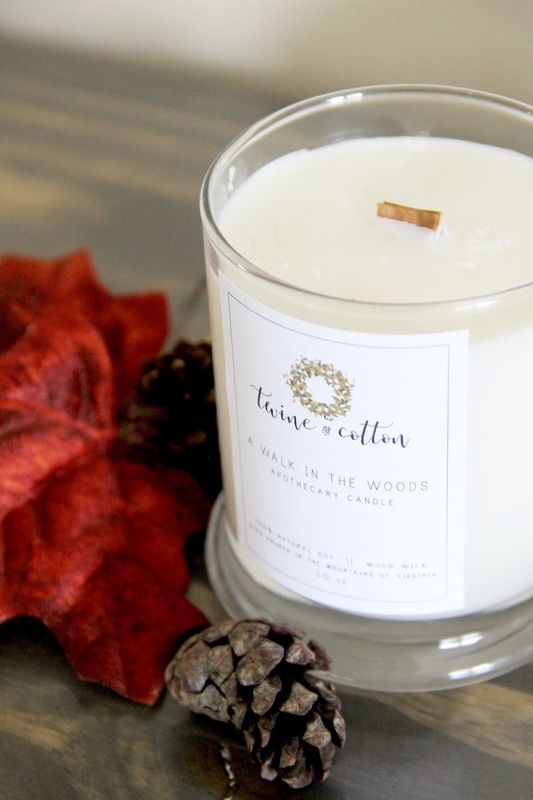 I'd live in that season year round (the reason behind the candle name Perpetual Fall) if it were possible! 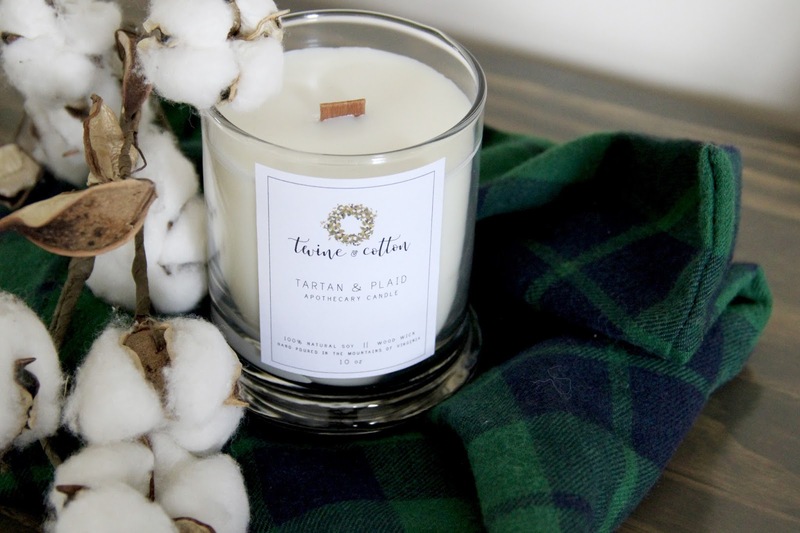 The idea behind Twine & Cotton started while daydreaming about where I saw my career going in the future. 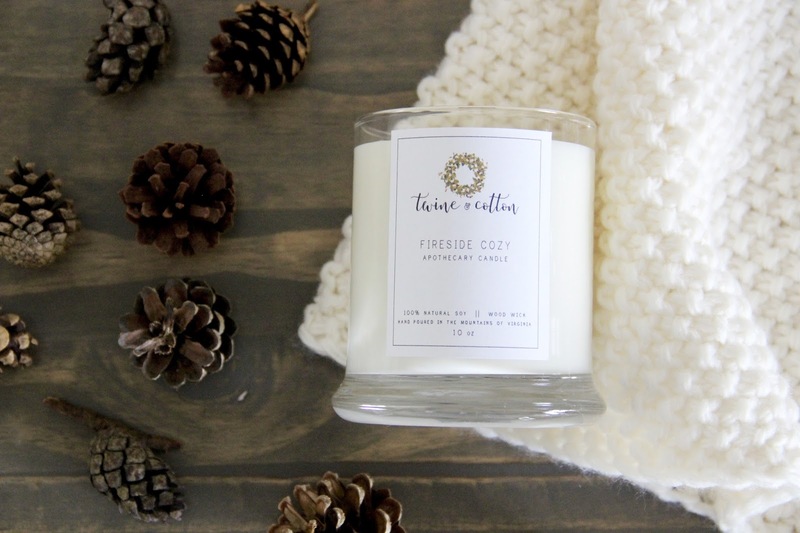 With my ultimate goal being to open a retail space for home décor, I immediately knew I wanted to start here with my own line of apothecary candles, eventually expanding to a storefront filled with my candles and home accents that fit my aesthetics. Making fall scented candles felt like a natural fit, and I'm so glad I pursued it. I find that I truly thrive from mid-August to Christmas. It's the fall and the holidays that make my heart so happy, and the joy is palpable. It's just my time of the year to shine. Being able to bottle up my favorite fall scents into candles has been a delight for this fall-obsessed gal! And naming each candle based on what the aroma reminded me of was nothing short of wonderful! 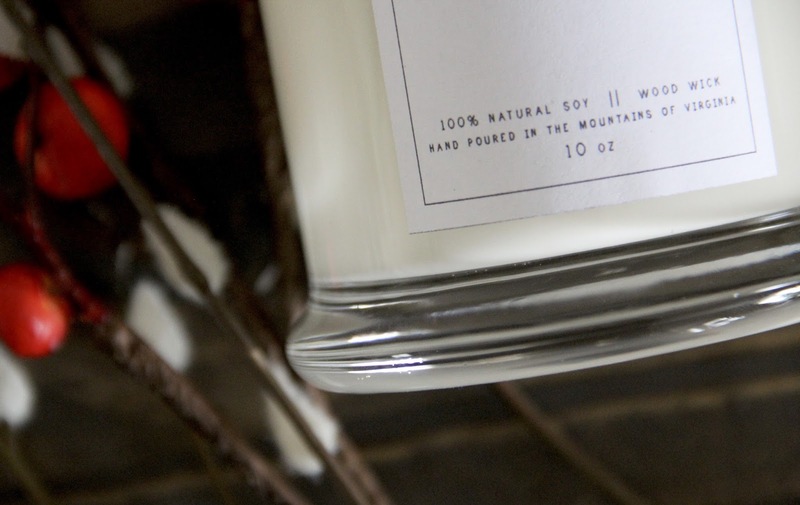 I'm smitten with the fragrances I selected to create our soy wax, wood wick apothecary candles. And I hope you are too! 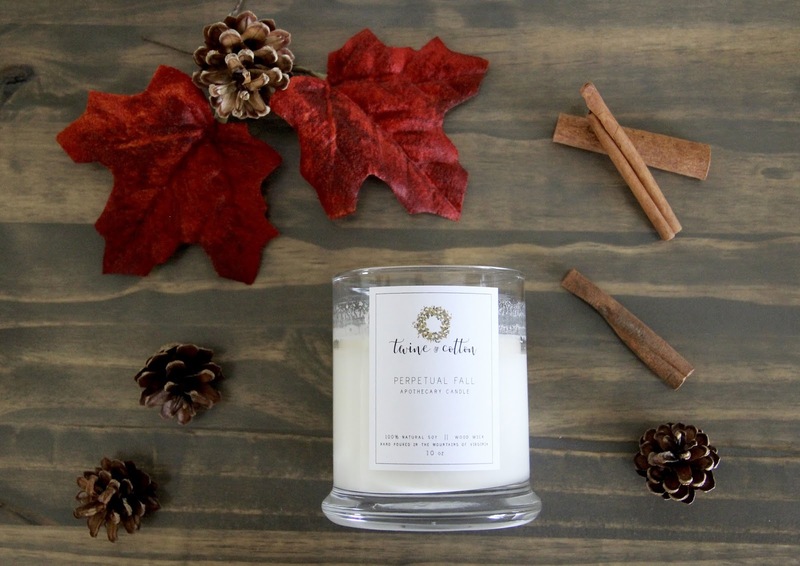 You'll be immediately transported to the bests of fall with the aromas coming from these candles. 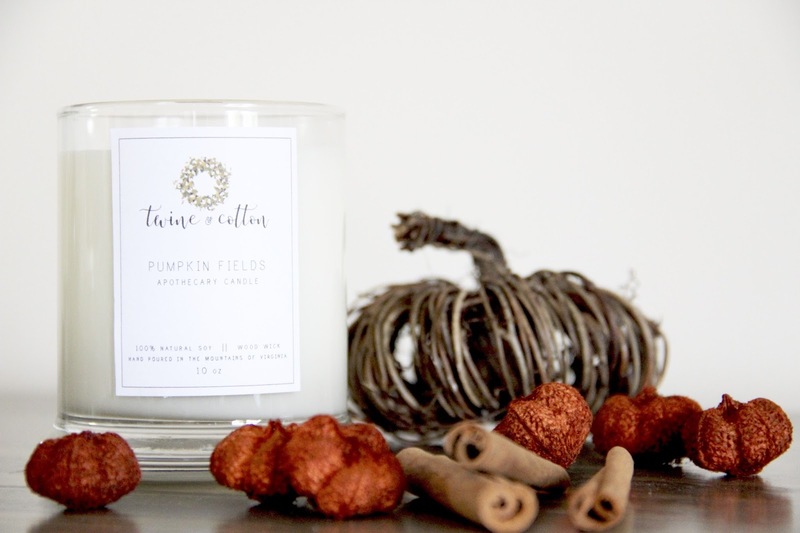 From dreams of pumpkin picking to crisp air and a plaid blanket wrapped around you as you sit fireside, these 8 scents embody the essence of autumn. 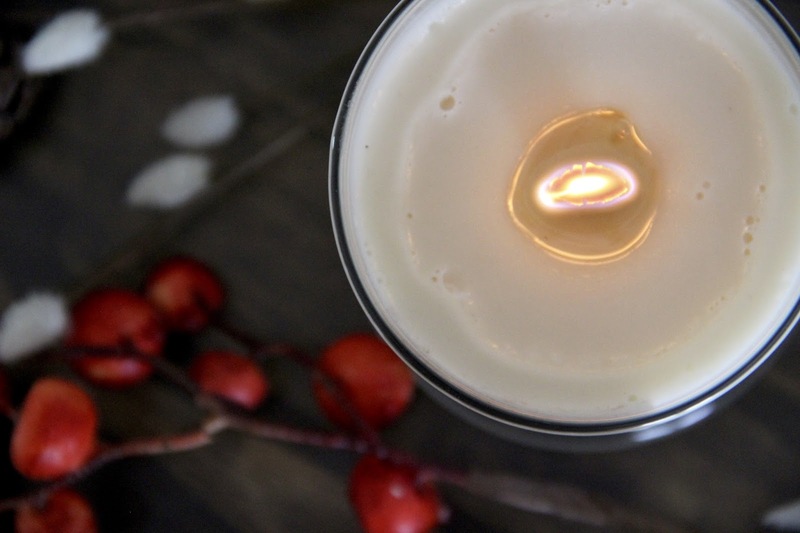 Head to our shop to read about each candle and for the scent description!